Save the dates, 7 to 10 June 2019, for our BFEC Church Camp, to be held for the first time at Hotel Jen Puteri Harbour, Johor. Just one hour drive from Singapore and you will be immersed in this idyllic location overlooking the Puteri Harbour. 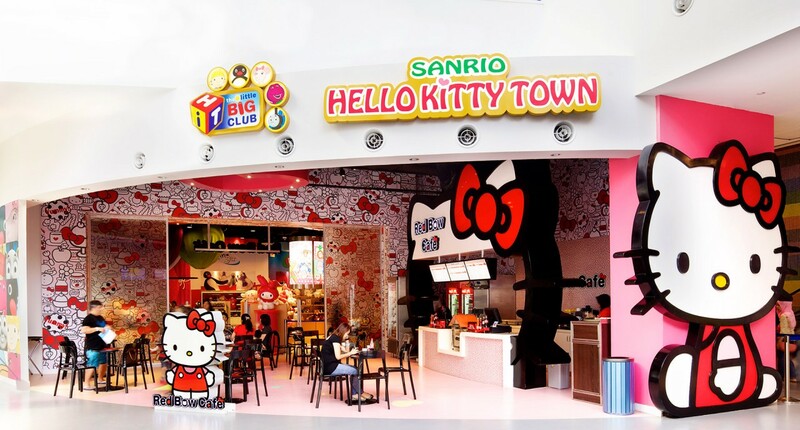 Walking distance from Sanrio Hello Kitty Town and 5 minutes away from Legoland. Our camp speaker is Pastor Benny Ho. He has seen a lifetime of ministry, including missions work with World Vision, planting bible schools around Asia, and over twenty years as a pastor in the local church. He is the founder of Arrows College, a teaching and resource ministry to the broader body of Christ, and is the leader of D-Net, a network of churches that carry the mandate of being intentional disciple-making cell churches. Pastor Benny is passionate about expository preaching and has set a life goal of preaching through every book of the Bible. As the Senior Pastor of Faith Community Church, Pastor Benny is known for this down-to-earth humour and approachable leadership style. He is married to his biggest supporter, Cecilia, and is the proud father of three; Joel, Abigail and Rachel. All rooms come with a day bed, but bedding will only be provided for triple sharing bookings. Maximum of 3 adults/youth in a room. Please indicate in the special requests field during booking if you would like to request for interconnecting rooms or baby cots (very limited and subject to availability). Student subsidy is only applicable to Youths from 12 years of age up to 25 years of age. *age is calculated based on the age of the participant as of the date of the camp. The package includes breakfast, lunch and dinner (except dinner on Saturday and lunch on Monday). All participants (except infants) will be provided with a camp t-shirt. Please note the following sizing chart for camp t-shirt sizing. Samples will be available from the church office if you would like to try them on for size.